Cincinnati, OH – Cincinnati’s rich, vibrant and thriving arts and cultural community will be featured in a new locally-produced CET program, arts Bridge. 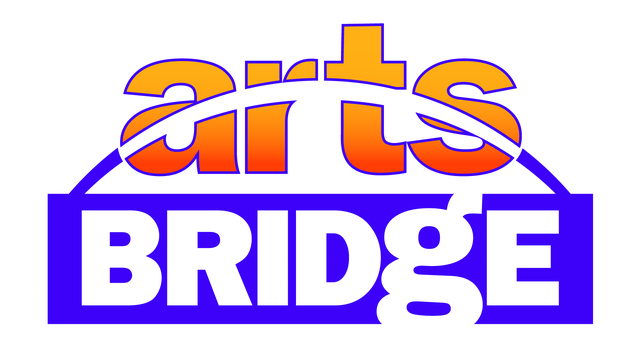 arts Bridge will air at 6pm on Saturdays on CET and at 8pm Sundays on CET Arts. The premiere airdates are October 4th and 5th. This new weekly series from CET, takes a look at the arts and the art scene in and around Cincinnati. Evans Mirageas, The Harry T. Wilks Artistic Director of Cincinnati Opera, will host the series. Each week Evans will introduce profiles and features from the worlds of music, theatre, dance and art in Greater Cincinnati along with a variety of national arts and cultural highlights. arts Bridge is part of a unique public television collaboration. Features about Cincinnati area arts and artists will be paired with national stories from across the country and broadcast as part of CET’s locally-produced arts Bridge. In addition, Cincinnati area segments from arts Bridge will be made available to public television stations across the country extending the reach of greater Cincinnati arts well beyond southwest Ohio. CET also is taking suggestions on what local arts and cultural programs and organizations should be featured in future episodes of arts Bridge. If you would like to suggest an artist or story for the series, please email artsBridge@CETconnect.org. The series is made possible in part by: The Louise Dieterle Nippert Musical Arts Fund, The Carol Ann and Ralph V. Haile, Jr./U.S. Bank Foundation, The Corbett Foundation and Macy’s.